Backtrack for August 2017 (Vol. 31, No. 8) has a 4-page feature of photographs by Derek Penney, several of which feature Grantham or locations nearby (pages 480 to 483, plus cover illustration). 'Great Shot!' in Steam World for August 2017 (Issue 362) has a photograph of Grantham's turntable taken in 1958 (pages 34-35). 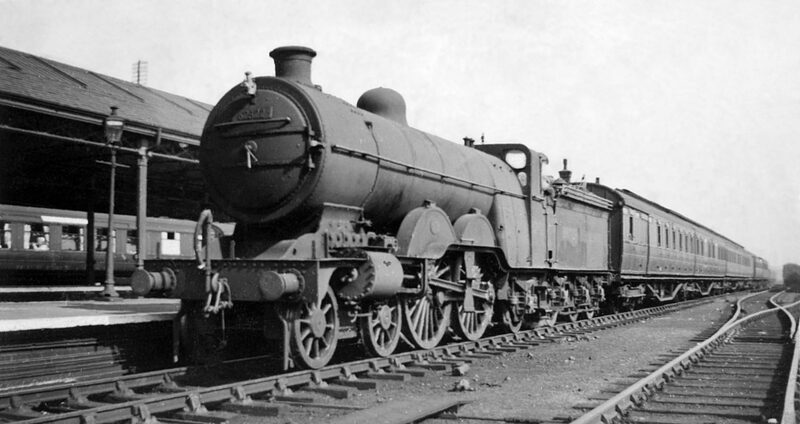 "... but there wasn't a turntable at Grantham after 1951," we hear you say. And you're right of course, but the photograph wasn't taken at Grantham. It's at Melton Constable, in Norfolk, where Grantham's 70-foot turntable was moved for further service after its foundation, on the site of the old Victorian workhouse, gave way.